To avoid side-effects you should not only be stick to the correct dosage but also take only those drugs, in the quality of which you are completely sure. Well-known dealer whose work is proven by users at their positive reviews, reasonable prices (don’t fall for the bait of the low prices, in the majority of cases it is fake drugs!) and direct cooperation with manufacturer are the main components of receiving qualitative drug. Our website has many positive reviews and corresponds to all requirements mentioned above. 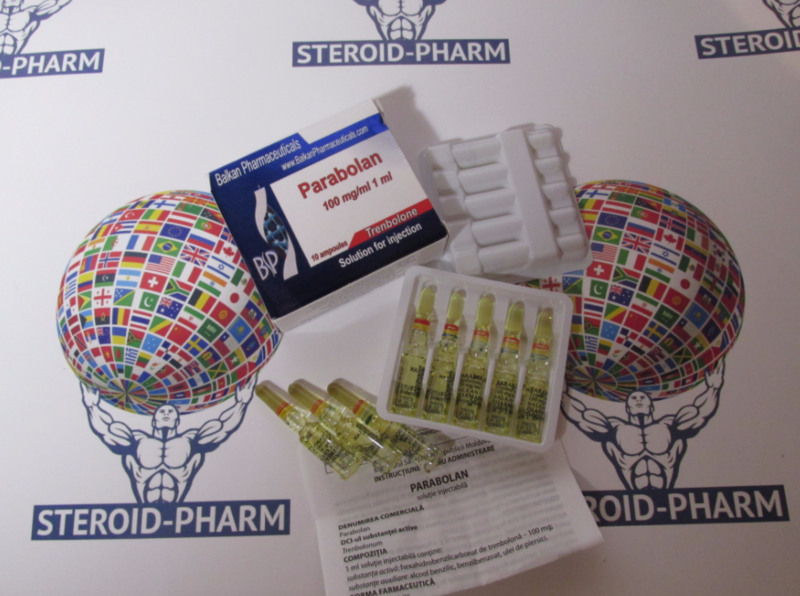 We offer you highest quality steroids with fast delivery and affordable prices. Welcome to our online store and you will fully enjoy your sport lifestyle! How to take Parabolan correctly? 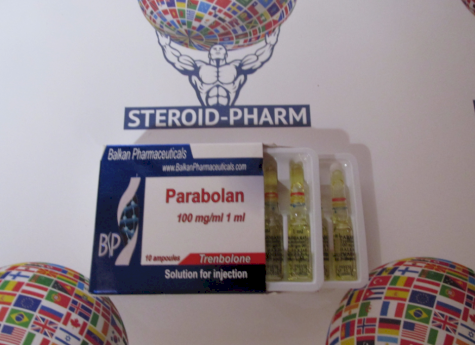 Parabolan can be ideally combined with anabolic steroids, including testosterone. 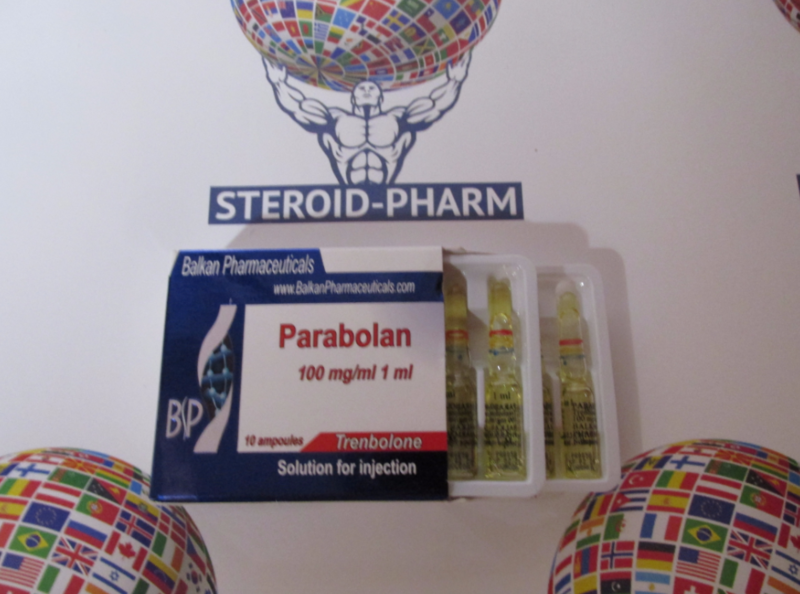 Taking with Parabolan steroids are not aromatized, and therefore do not lead to a delay in excess fluid, it is usually used before competition in combination with Winstrol (Stanazolol). Parabolan is an ideal component for this cycle, because according to many studies it helps burn excess fat. The combination of injectable Winstrol + Parabolan will bring excellent performance in fat burning and a gain of quality muscle mass. Athletes can also use Parabolan 300-600mg per week. For effective fat loss Parabolan can be also combined with such non-aromatizing steroids as Oxandrolone or Drostanolone. In drying cycles Parabolan can be mixed with Winstrol or Masteron. The optimal way to keep Parabolan level in the blood constant and stable is to make injections of 200-250 mg every 3-4 days. As it is known, professional courses are always combined. When there is a build-up of muscle mass, you need to include in the cycle enanthate equal to 250 mg per week and decanoate equal to 200 mg per week. The cycle time can be up to 10-15 weeks.